PrestoSell webmasters set-up and manage your Google Shopping Feed. Our webmasters monitor your feed for errors and take corrective action. PrestoSell optimizes your product ads based on profitability, seasonality, popularity, and sales conversion rates. Our webmasters re-organize, set-up, monitor and optimize all aspects of your Product Ad Campaign. Includes full-service Feed Management. PrestoSell webmasters create and maintain custom advertising campaigns for your business. 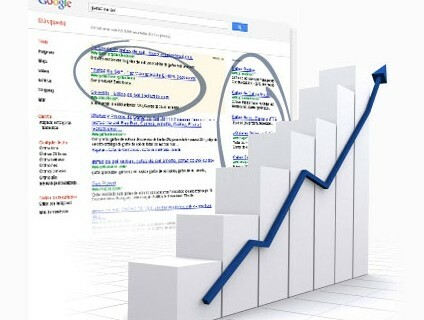 Our team works with you directly to build and manage your Adwords campaigns. PrestoSell is a targeted advertising service that can optimize your product ads in Google AdWords to save you up to 50% on your advertising costs per sale. Read about issues and recommendations for Product Advertising: How much does Google Shopping cost? 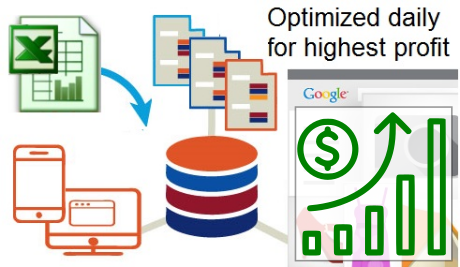 How to optimize a Google Shopping data feed? 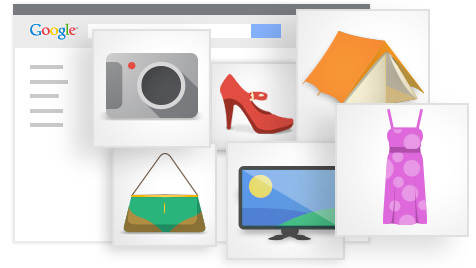 Do Google’s Shopping Campaigns work? When you work with PrestoSell, you receive the highest level of customer service – you’ll work one-on-one with a real webmaster, assigned personally to your account.